At narrative.in, we explore narrative modes in multiple media: a narrative lab, a storytelling fab. 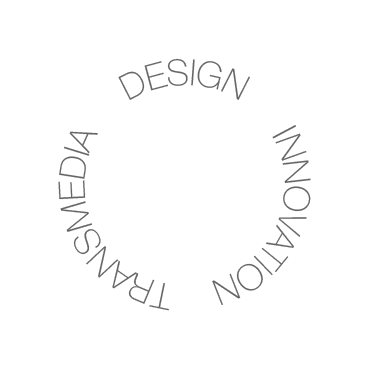 The areas we are busy with are design, organisation and transmedia. Stories provide structure for sharing knowledge and reveal connections between seemingly disconnected information. 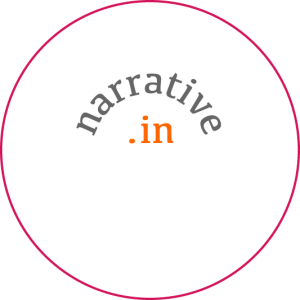 Building on experiences in different scapes – film, media art, exhibition design, radio, publishing, festivals, pechakucha and live storytelling, graphic novels and comic books … -, narrative.in looks at story shaping and sharing, at story making and storytelling. A narrative to share ? 20 images x 20 seconds each. 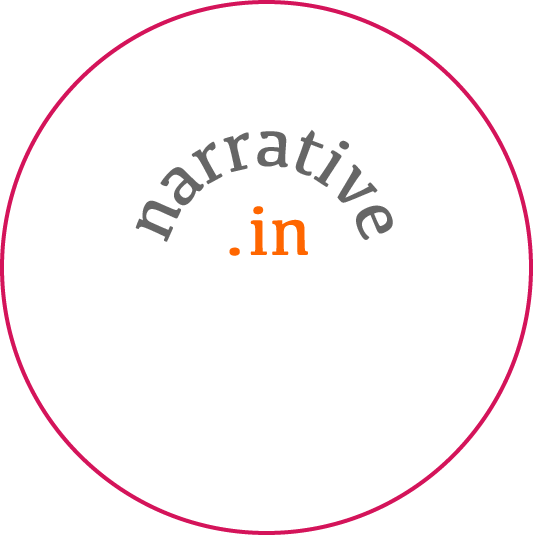 The networked organisation of our activities is being shaped by our narratives. The nature of narrative is being morphed by this context. Cuisine as Design - Design as Cuisine. Stories about making and meaning. The concept: cuisine and food design as terrain to investigate complex wicked problems. Conversation. Emergence. Food for thought. Cuisine, is French for 'kitchen' and first meant that or 'a culinary establishment'. Cuisine, culinary art or the practice or manner of preparing food or the food so prepared; Cuisine, kitchen available with varying levels of equipment. Food, material that contains or consists of essential body nutrients, and is ingested and assimilated by an organism to produce energy. Design, an activity to shape stuff, to shape well-being, to shape meaningful change. 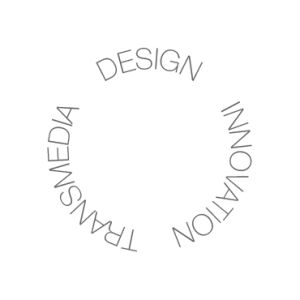 From hypermedia to multimedia, from cross-media to transmedia, the connections between storytelling and technologies are evolving, as tech and UX are adapting.